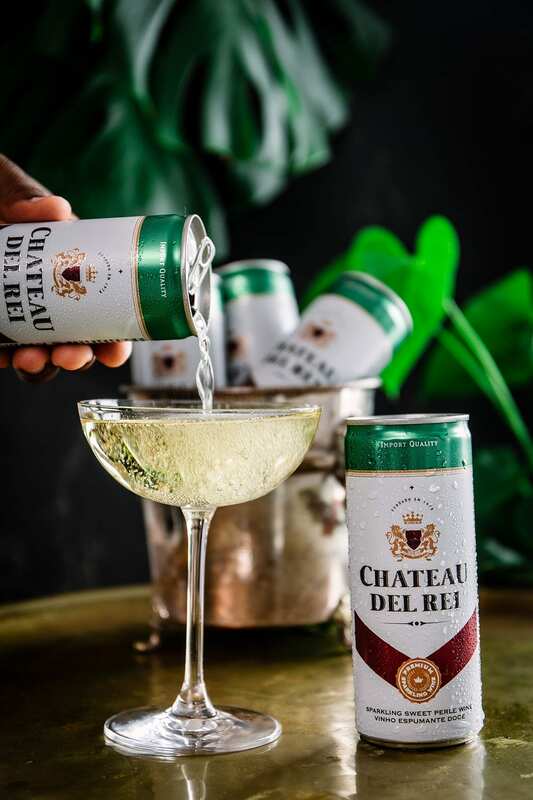 New Chateau Del Rei – easy drinking bubbly in a can for any occasion | Eat. Play. Drink. Cape Town. If you are a live-for-the-moment fashionista, this vivacious sparkler is your perfect fit. Best served chilled, be sure to keep a few cans in the fridge for when your besties come over. 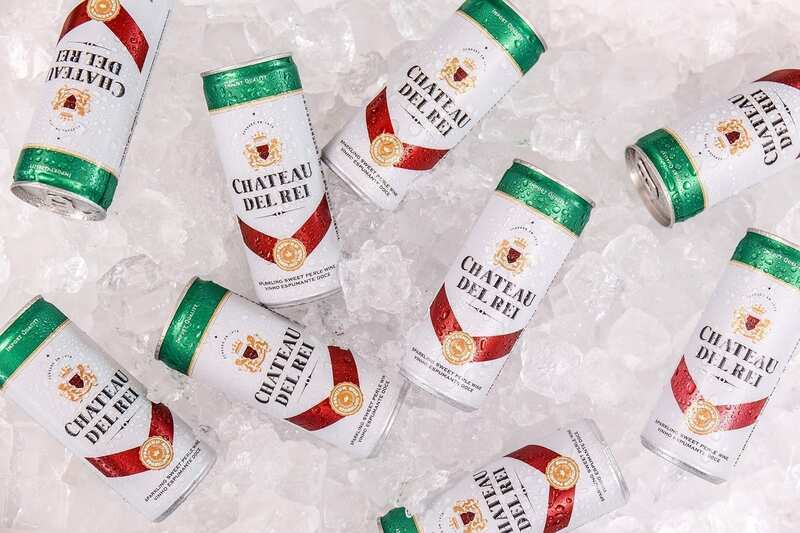 Crisp and refreshing, Chateau Del Rei is made primarily of Chenin Blanc grapes with loads of panache and charming flavours. A dash of intense Muscat adds extra fruitiness to this cheerfully sweet bubbly. Look out for new Chateau Del Rei at trendy city hang-outs. You can also find it at leading stores retailing at around R74.99 for a six-pack or R13.99 per convenient 250ml can.